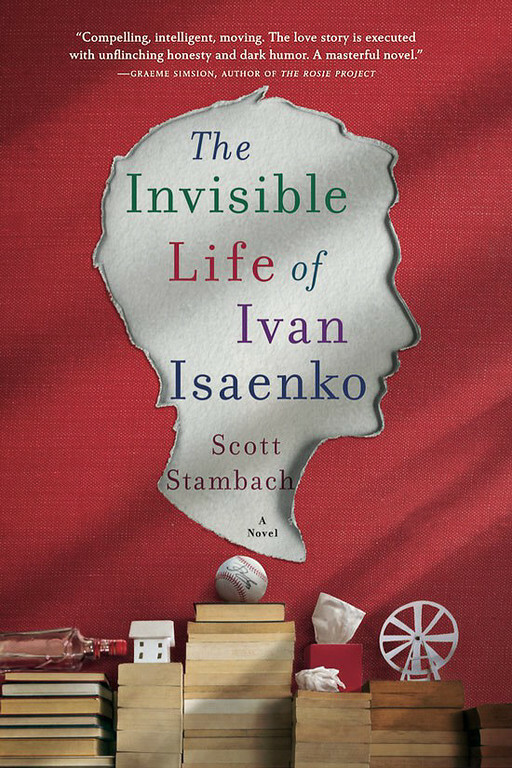 A review of The Invisible Life of Ivan Isaenko by Scott Stambach. Post may contain affiliate links. You know when you barely get through the first paragraph of a book and you can already tell you are reading something special? That’s how it was for me with The Invisible Life of Ivan Isaenko by Scott Stambach. The story opens with a foreword. The foreword explains that what you are about to read comes from a series of notes and papers found in The Mazyr Hospital for Gravely Ill Children. They were written by a seventeen-year-old patient named Ivan Isaenko. Ivan has been at the hospital since birth and suffers from several medical conditions, possibly from radiation from a nuclear reactor in Pripyat, Ukraine. It has left Ivan with only one arm, a few fingers, and sort asymmetrical nubs for the rest of his appendages. The muscles in his face don’t quite work right, making his face droopy and his talk difficult to understand. But what is not effected is Ivan’s mind. He is sharp and witty. His personality carries through the whole story. Sitting in his wheelchair, he has plenty of time to observe all the comings and goings at the hospital. The patients at the hospital vary in their diseases. Ivan can tell when a patient only has about 3 months to live, he calls them the 3-monthers, just by the amount of medications that they take everyday. When a leukimia patient named Polina shows up, she is different from the others. Ivan becomes smitten and sets about to winning her over or at least allowing him to just admire her from afar without disdain. I loved this book. The characters, the storyline, it’s all good. I hated for it to end. Sounds sweet and sad all at the same time.